Very nice design from SKEMO..Our new sandal collection guarantees a glamorous look. 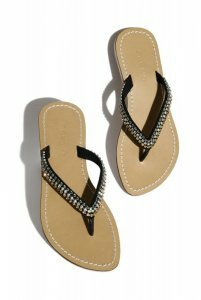 High-quality materials paired with stylish details make wonderful sandals that spice up your summer outfit. Give yourself the stylish summer look and be perfectly dressed on every occasion.